Learn how to help others get and stay healthy. Classes meet requirements set by American Council on Exercise. The American Council on Exercise (ACE®) Personal Trainer Exam Prep course prepares you for a career as a personal fitness trainer. 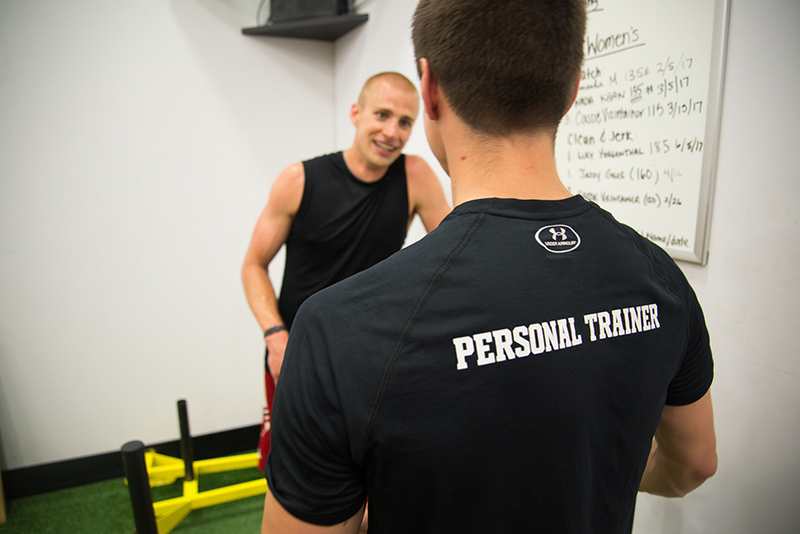 The fitness industry offers many full or part-time employment opportunities for personal trainers who have an accredited certification, knowledge, people skills and a passion for helping others. This 10-week course is offered to students and community residents. 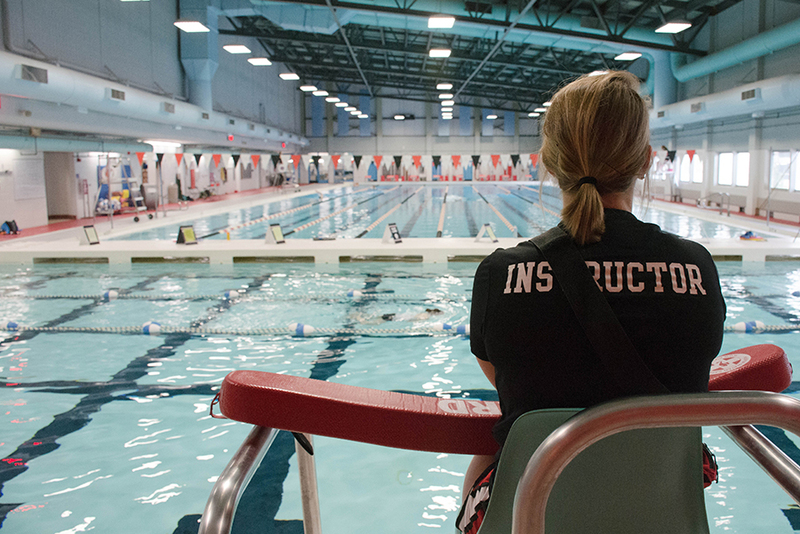 UW-Madison students who take the course may qualify for employment with Rec Sports. All course materials and textbooks are included. Upon completion, take the ACE®computer-based test right on campus. Students in class receive a discounted exam fee. Learn the basic body positions, movement patterns, and lifts of Olympic weightlifting. Participants will progress from using just the barbell to adding weight plates. 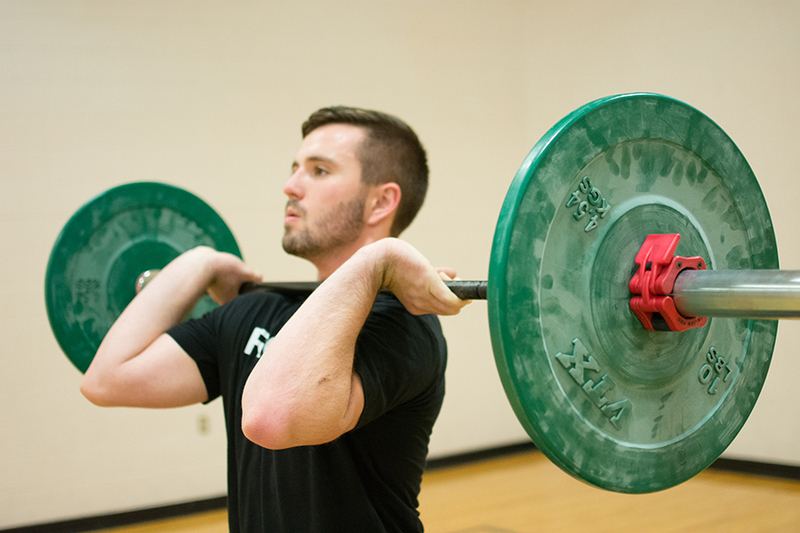 This class’s objective is to develop a solid foundation for safe Olympic weightlifting practices. Jon Alvarez is a USA Weightlifting National Coach. He has coached eight athletes to national competitions including one currently ranked in the top 20 of her weight class. He has studied Russian, Chinese, Spanish, and U.S. weightlifting technique with world class coaches including two Olympic Gold Medal winners. 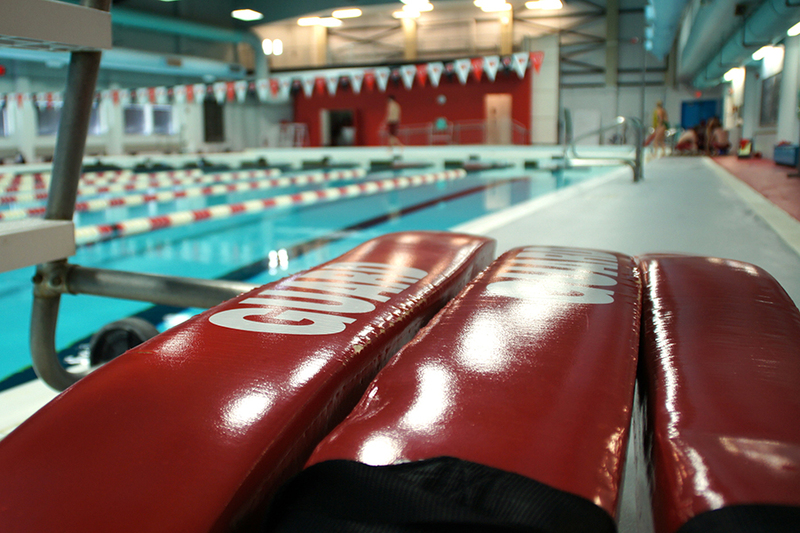 Certifications for lifeguards, lifeguard instructors, and water safety instructors. Be prepared to respond to a variety of scenarios and teach others how to be safe in and around the water. 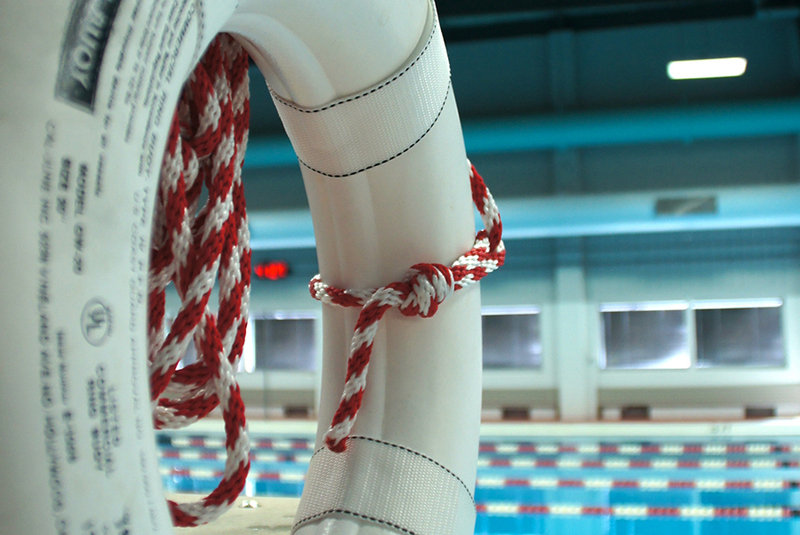 Learn to respond to aquatic emergencies. Get recertified with this 12-hour review course. 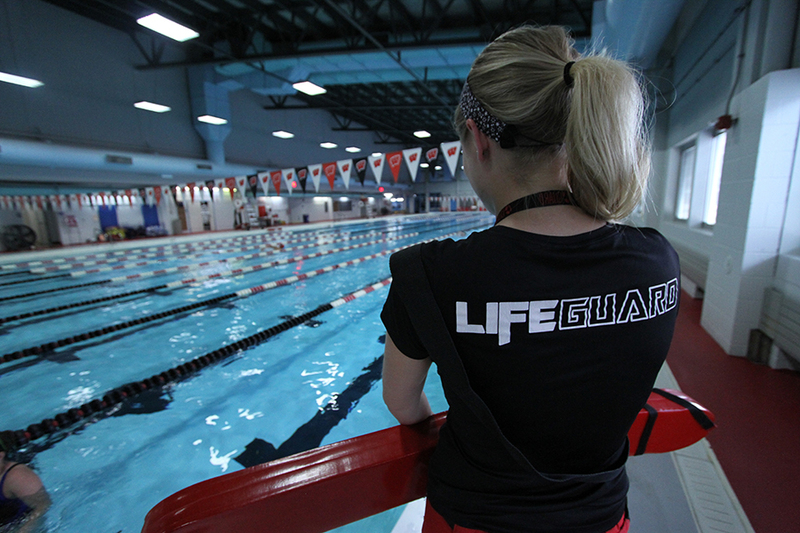 Learn to teach American Red Cross® Lifeguarding courses. 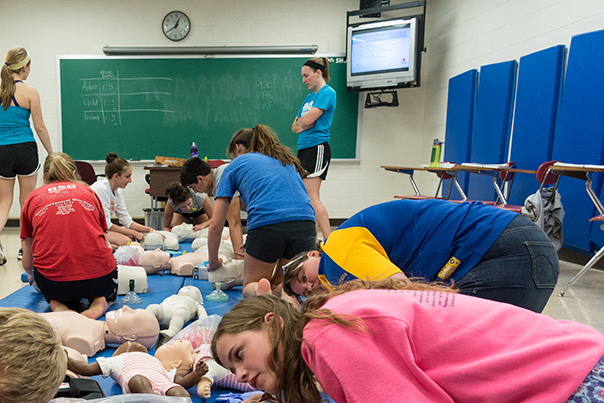 Learn how to teach Lifeguarding, CPR/AED for the Professional Rescuer, and First Aid. 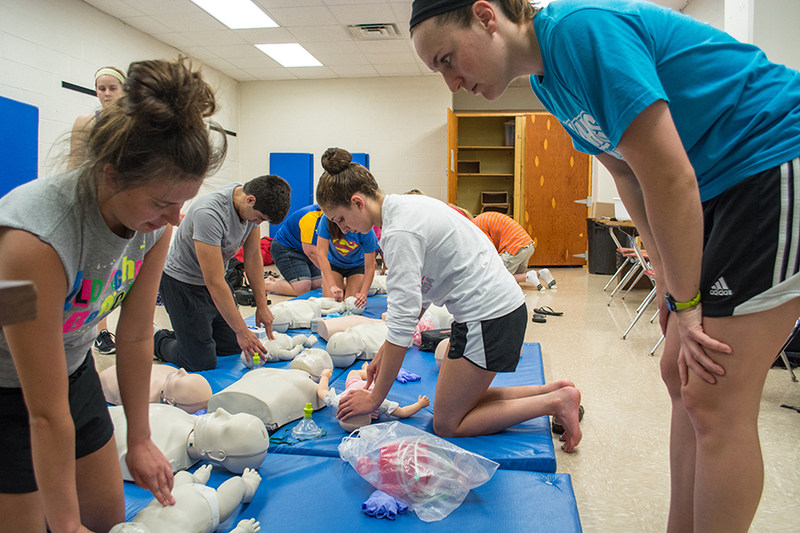 Review how to teach Lifeguarding, CPR/AED for the Professional Rescuer, and First Aid. Learn to teach youth and adults how to be safe in and around the water. 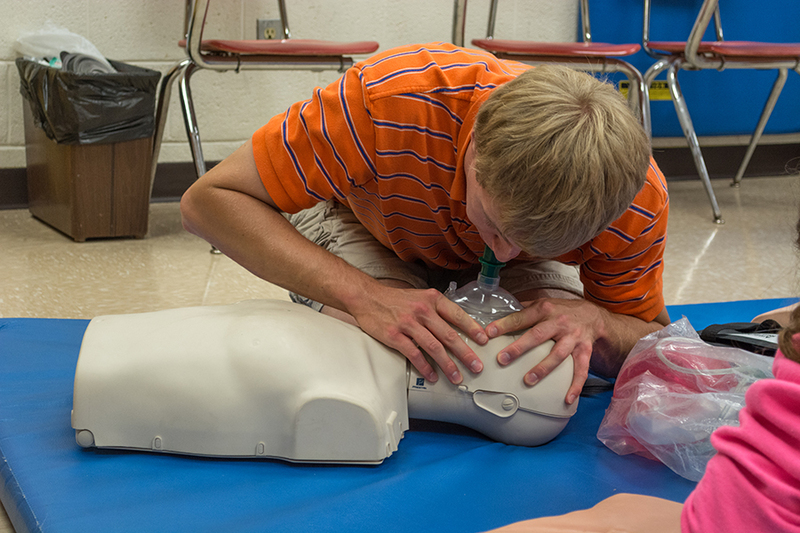 Learn to respond to First Aid, breathing, and cardiac emergencies. Skills that could save a life. Learn through online and in-person sessions to respond to first aid, breathing, and cardiac emergencies. Designed for individuals with a duty to respond to emergencies. "Both Senior Leadership and I appreciate that we are better prepared as a College for accidents and emergencies – both on campus and wherever our faculty, staff and students may be." 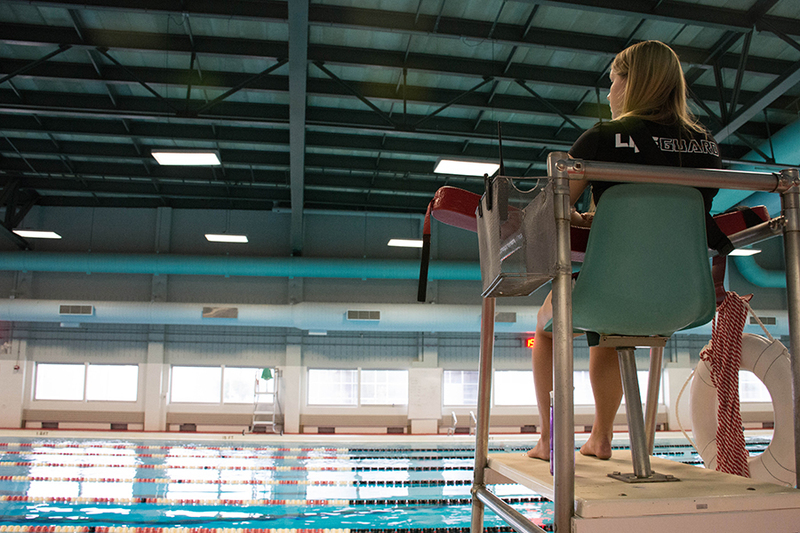 We offer private classes at the Natatorium for groups and departments on campus. $60 per person for University departments, $45 per person for registered student organizations. Place click the button below to fill out an interest form.